At Noxster SEO, we are a digital agency comprised of some of the leading SEO consultants in Los Angeles. Our skilled and experienced team specializes in creative marketing, web development, PPC, media buying, social media management and original content creation and copywriting. Our team is based in the United States, which makes us unique as SEO consultants in Los Angeles as many companies outsource offshore teams. When you allow Noxster SEO to serve as your SEO consultants in Los Angeles, you are making a wise decision for the future of your company. An SEO consultant in Los Angeles will manage your search engine optimization strategy. Noxster SEO is completely data driven and believes in cultivating organic, long-term progress on your search engine ranking via popular search engines like Google, Bing and Yahoo. Search engine optimization is a methodology of strategies, techniques and tactics used to increase the amount of visitors to a website by obtaining a high-ranking place in the SERP of your choosing. 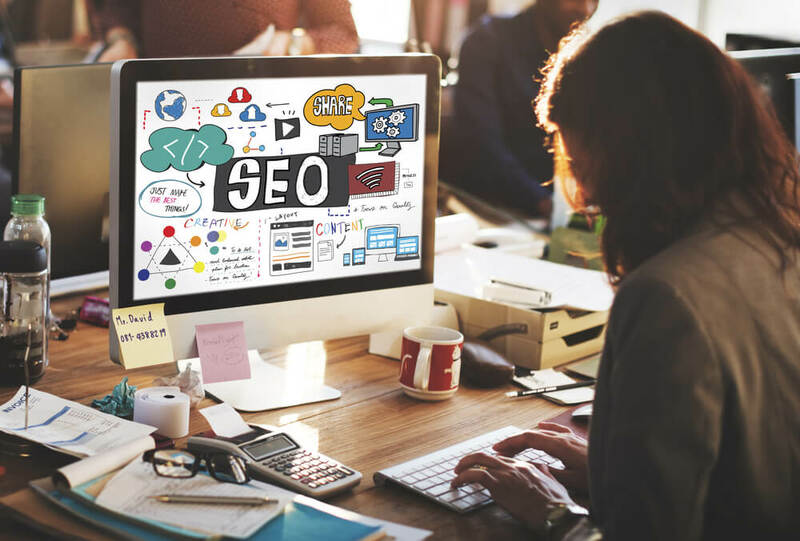 An SEO consultant in Los Angeles aims to provide his or her clients with all the information that they need in order to implement the client’s unique search engine optimization strategies. Outsourcing website optimization to an SEO consultant in Los Angeles can be quite beneficial to your business no matter its size or industry. When it comes to your systems integration approach, an SEO consultant in Los Angeles will help create better content and user experiences. With the help of social media, Google+ integration, content creation, mobile responsive technology and search engine updates like Penguin 4.0, your SEO company can help take your brand or business to the next level. Noxster SEO is a digital agency comprised of some of the most talented and data driven SEO consultants in Los Angeles. Our creative team specializes in offering innovative online marketing solutions. We provide a range of online marketing services including: digital marketing, PR, media buying, video optimization, Web Design, Mobile Website, social media management, SEM Management and SEO consulting. We work with business of all sizes and welcome the opportunity to help companies increase their online visibility while creating a profitable online marketing strategy. Our SEO experts and creative copy team help ensure that each unique strategy will take your business to the next level. At Noxster SEO, our online experts have the ability to create unique individual campaign that focus on your business model. Our creative and professional team has the keen ability to diagnose your online needs, reduce cost, and increase your online advertising revenue. To learn more about Noxster SEO and a skilled and experienced SEO consultant in Los Angeles, please call 888-507-4944 and visit our website.